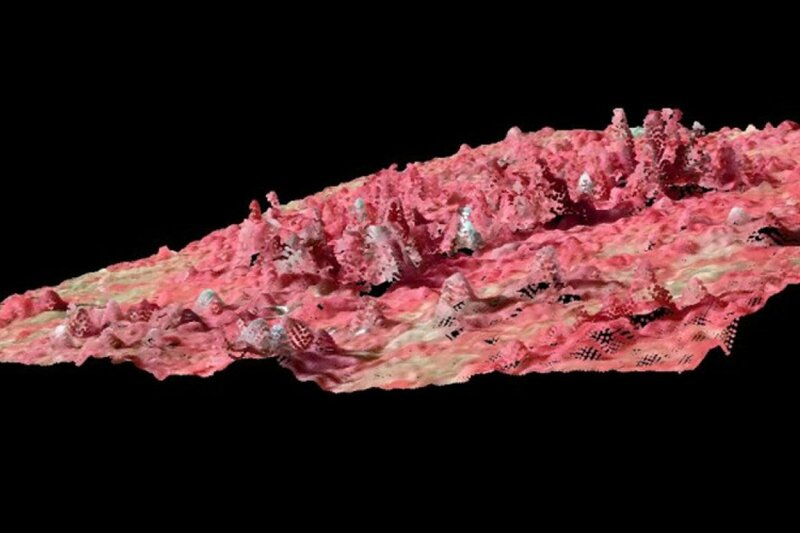 The acronym CARISMA stands for virtual Center of Advanced Research for the innovative use of 3D remote sensing in mapping of forest and landscape attributes based on national forest inventories. Directly participating institutions are the Finnish Natural Resources Institute (LUKE), the Swedish University of Agricultural Sciences (SLU), and the University of Copenhagen (UCPH), and the Norwegian Institute of Bioeconomy Research (NIBIO) who leads the CAR. CARISMA is funded by SNS from 1 January 2016 until 31 December 2020. Workshops, conferences, common research proposals, and research exchanges will be the direct output of CARISMA. Several ongoing and interacting developments cause considerable challenges to our societies in general and to the forest sector specifically. Climate change requires mitigation and forest adaptation strategies that need to be implemented locally. The foreseeable end of non-renewable resources results in the need to generate future wealth based on the sustainable use of natural resources in a bioeconomy. Globalization constantly forces private companies and the public administration to become more efficient to remain competitive in order to provide work to people. Because of long planning horizons associated with forest management in the Nordic region, sub-optimal decisions can lead to considerable distortions in the future. Precise information across geographic scales is therefore a key element to reduce the risks involved with decisions in planning processes. NFIs provide precise information on forest and landscape resources on large scales. In reaction of the challenges described above, the NFI teams in the Nordic countries invest considerable research funds in order to not only answer questions of “how much” on national scales but also to “where” forest and tree resources are on local scales. The combination of NFI field data with 3D remote sensing data is a key technology in this respect. Aim of this CAR is to provide a common platform to streamline research activities in the involved countries by the exchange of researchers on conferences, workshops, or scientific missions. The collaboration is also expected to result in joint project proposals to increase the available research funds in the scope of this proposal. A graphical overview of the project structure can be found below on the Organization tab. Breidenbach, J. 2016. Workshop on large-scale mapping and estimating of forest resources - Introduction (Lecture). Workshop on large-scale mapping and estimating of forest resources, Ås. Breidenbach, J. 2016. Effects of stratification on model-assisted estimators – a basis for discussion (Lecture). Workshop on large-scale mapping and estimating of forest resources, Ås. With better information, better decisions can be made. Advances in inventory technology provide forest data at ever smaller scales – from region-wide assessments of forest resources, down to detailed imaging of individual trees.